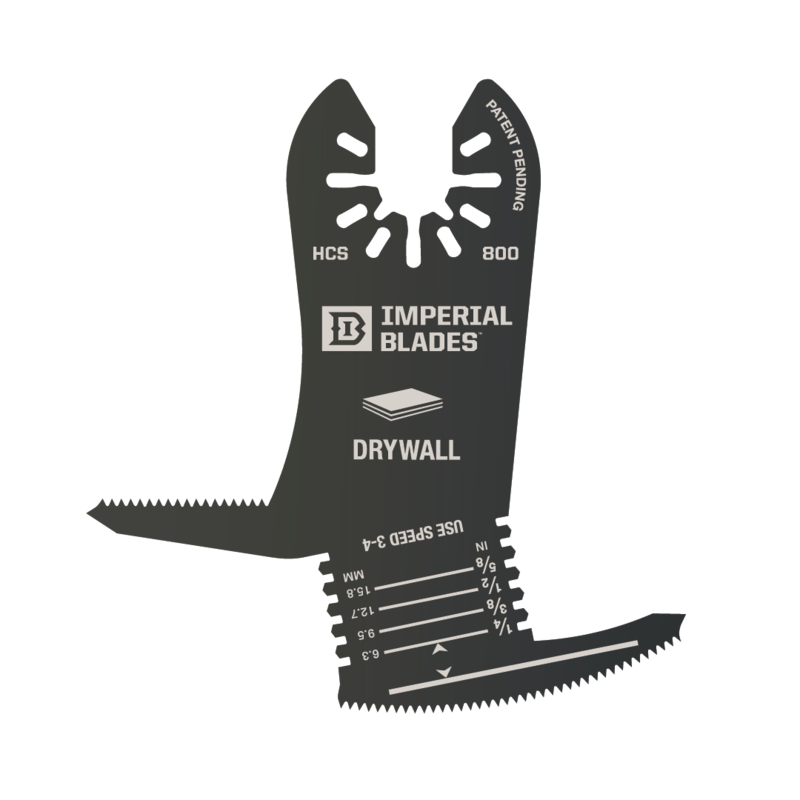 The Imperial Diamond Blade IBOA730 diamond blade will remove tough grout from between tiled surfaces. Efficient shape allows aggressive grinding without damaging the tile. The long-lasting blade enables continuous work on large projects. For commercial applications such as cutting out marble and trass concrete joints. Also for sinking ducts in plaster, brick, pumice and honeycomb stone as well as autoclave aerated concrete. These premium, long lasting blades are designed specifically for harder grouts.